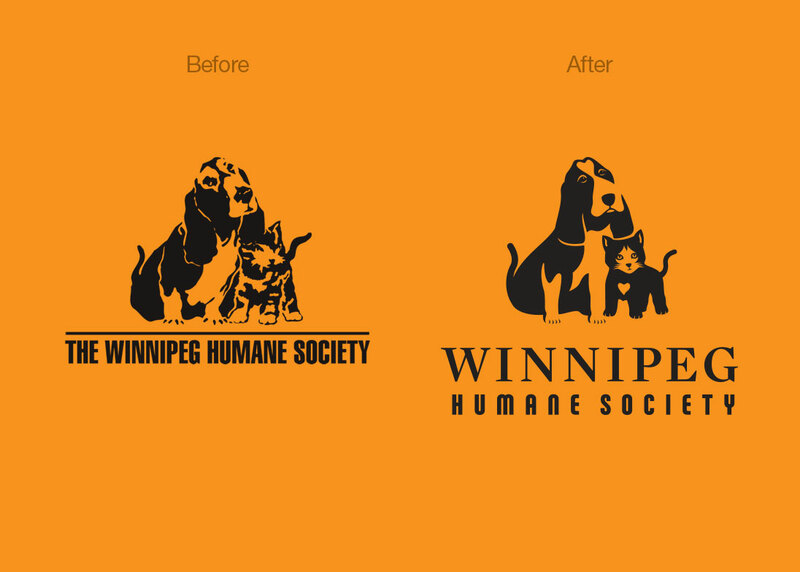 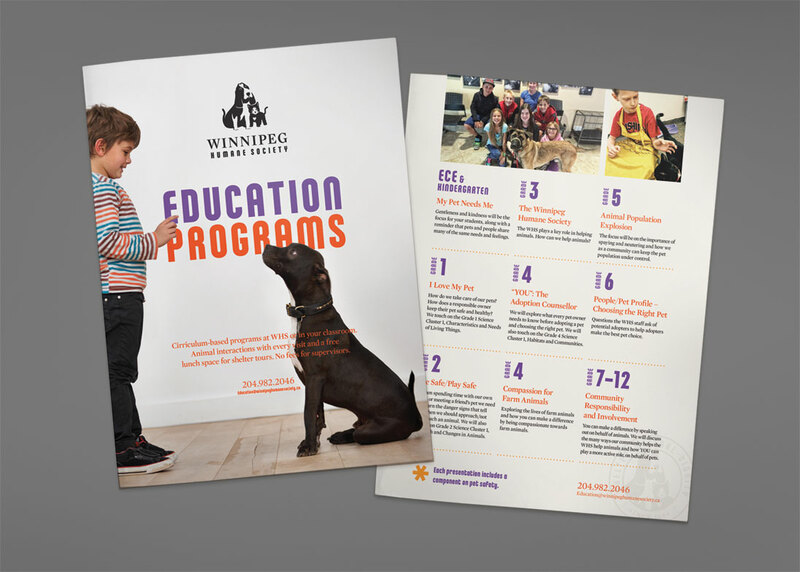 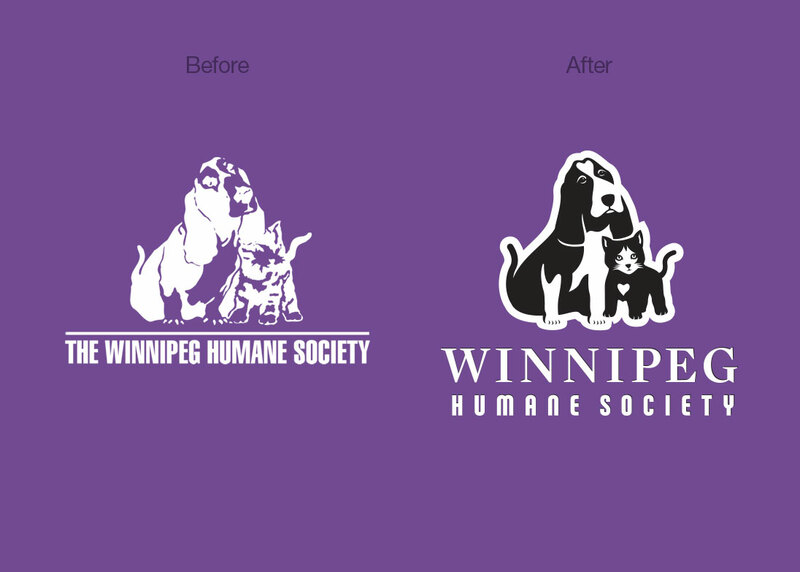 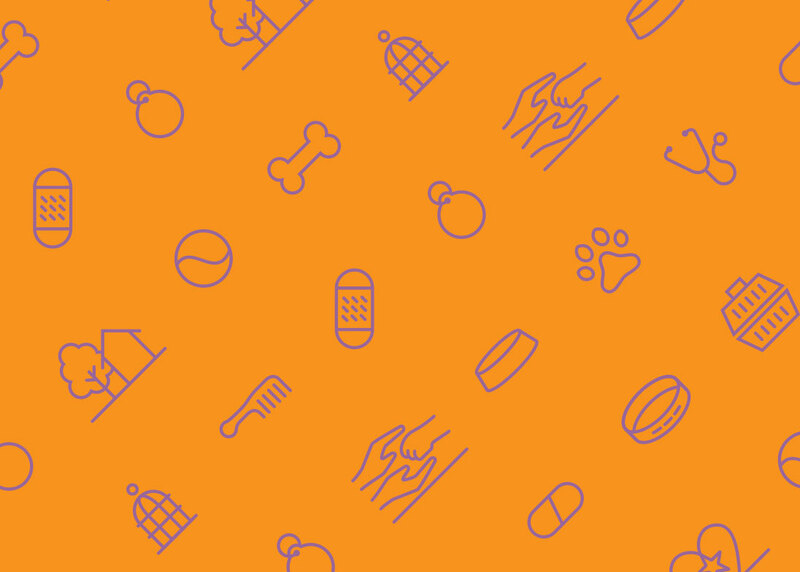 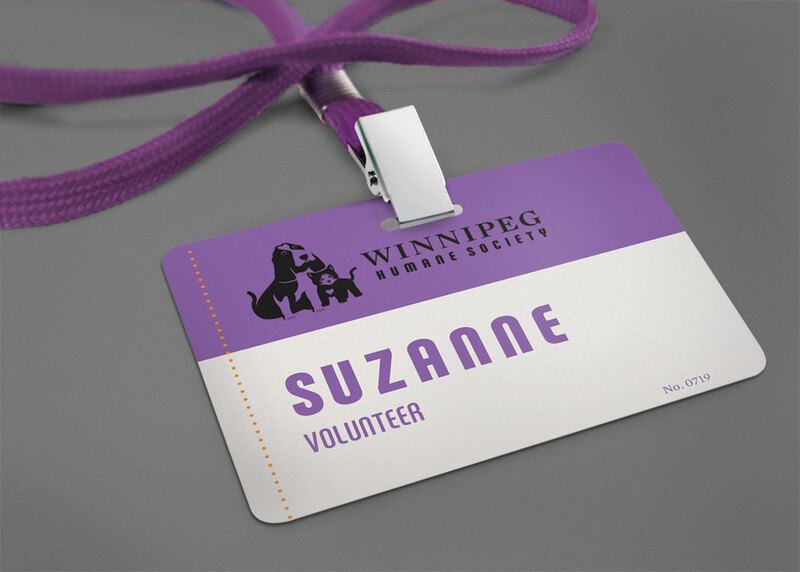 For over 120 years the Winnipeg Humane Society has been dedicated to fostering animal welfare and dignity throughout our city. 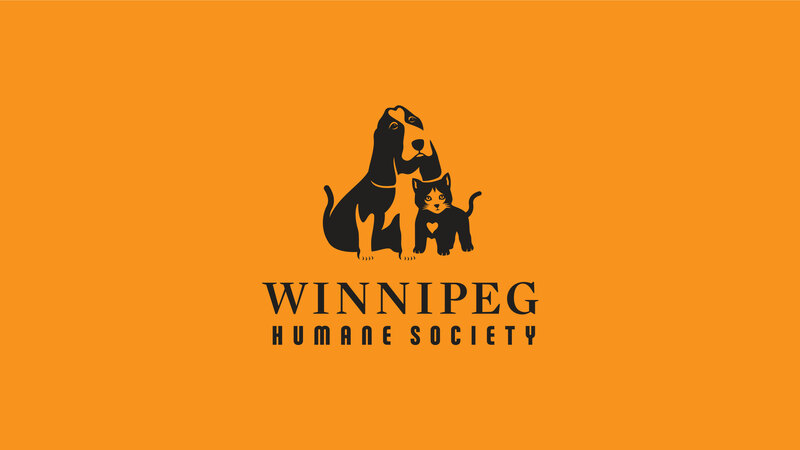 Today, they are one of the leading adoption centres in Canada, finding homes for more than 4,200 animals and reuniting more than 700 dogs and cats with their owners each year. 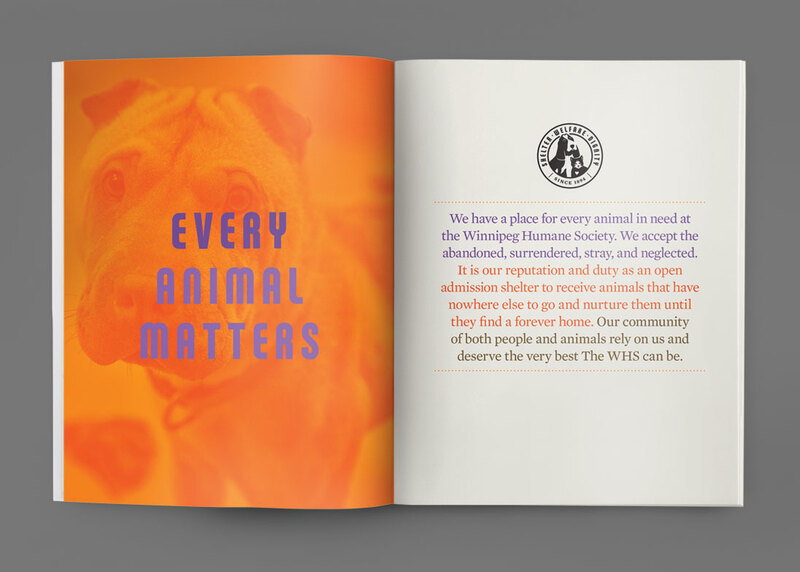 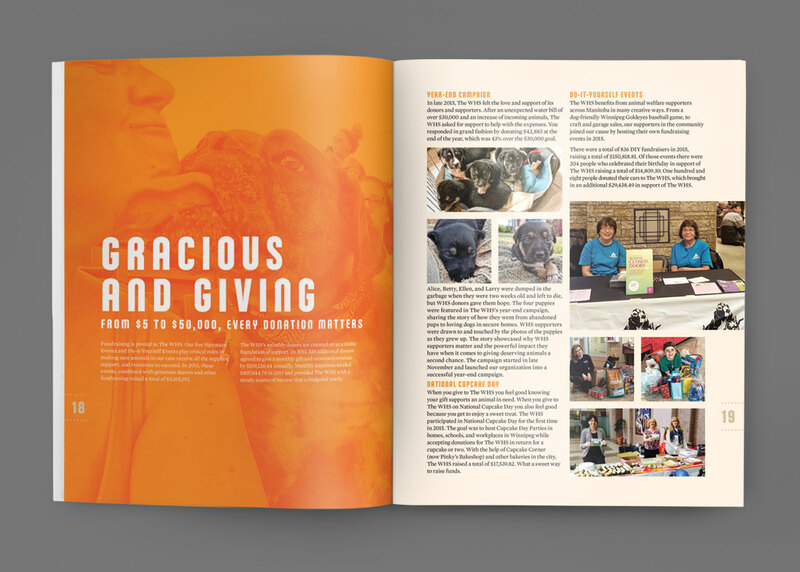 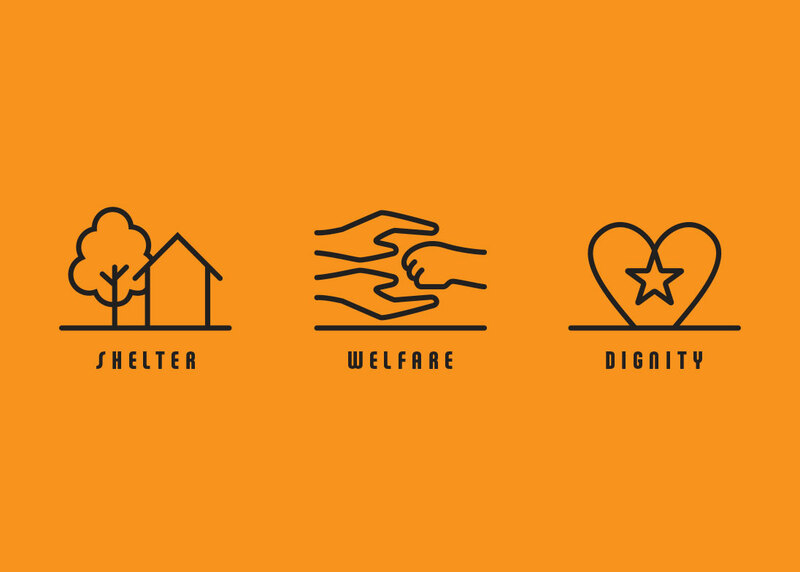 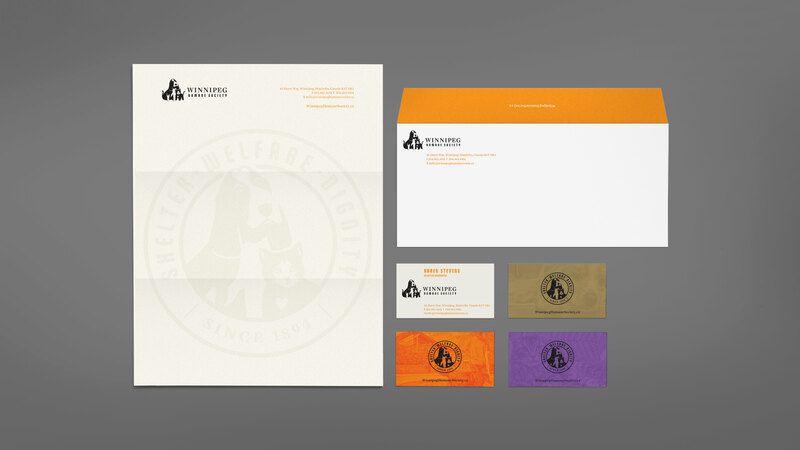 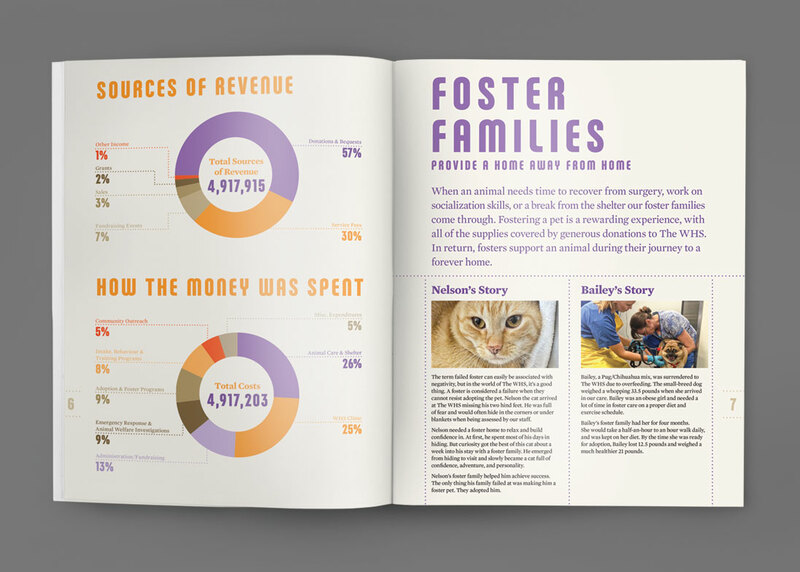 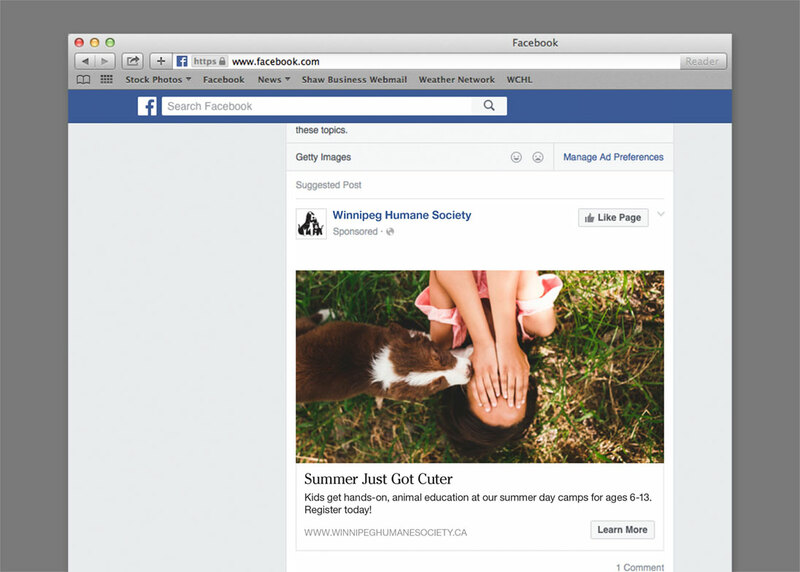 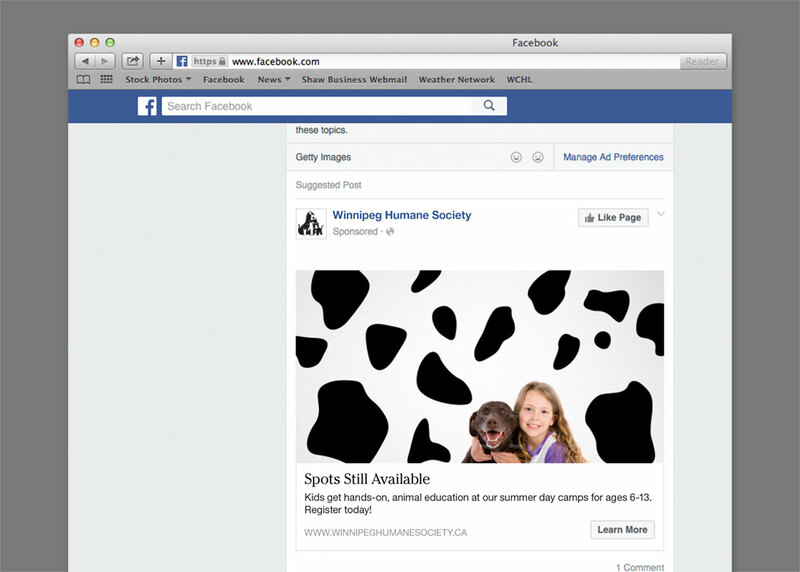 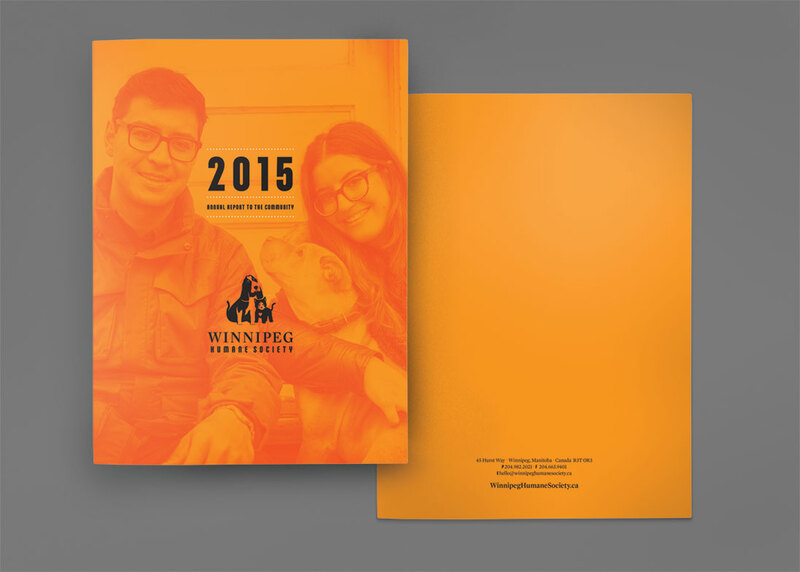 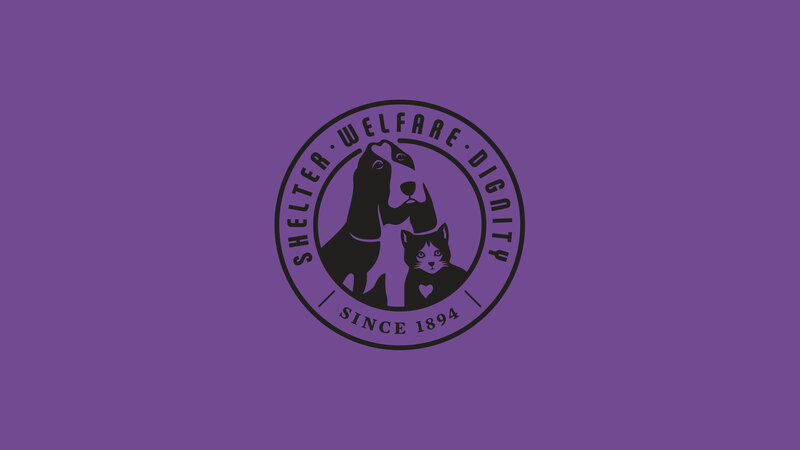 Keying on the core concepts of their mission, the brand messaging is focused on animal shelter, welfare and dignity. 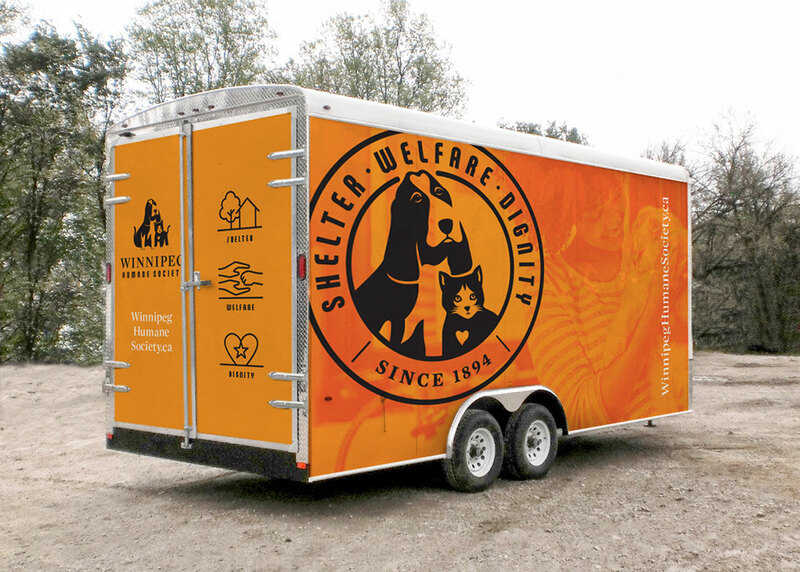 With a wide range of communication and marketing vehicles requiring consideration, Relish developed a versatile brand kit with a limited colour palette; and design elements that are clean and contemporary, while still reflecting the warmth of the organization.